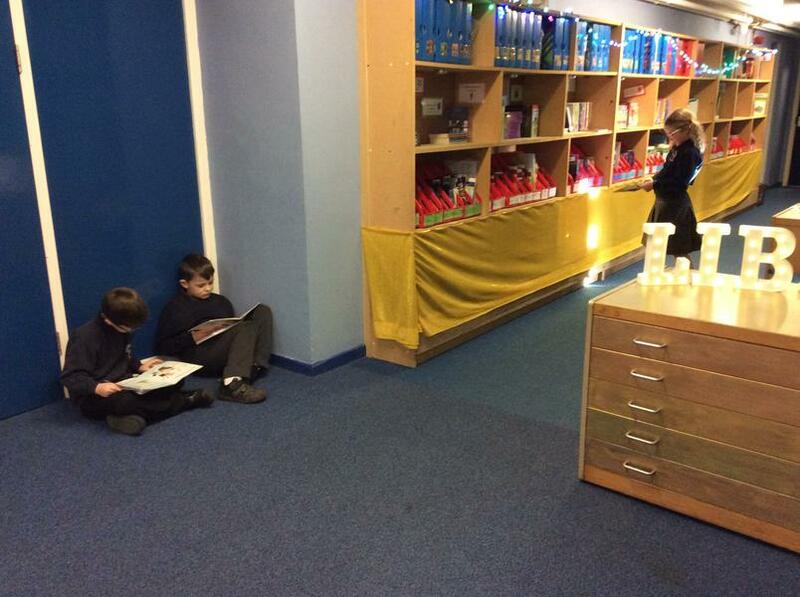 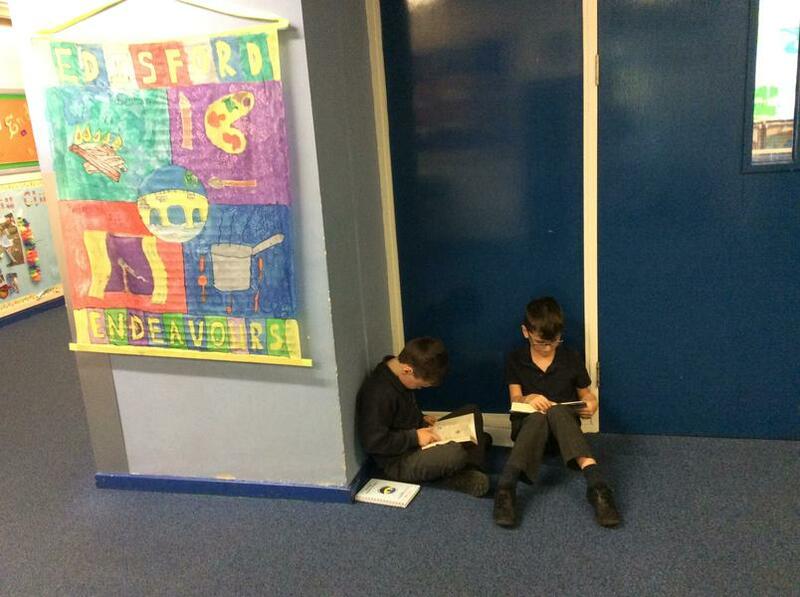 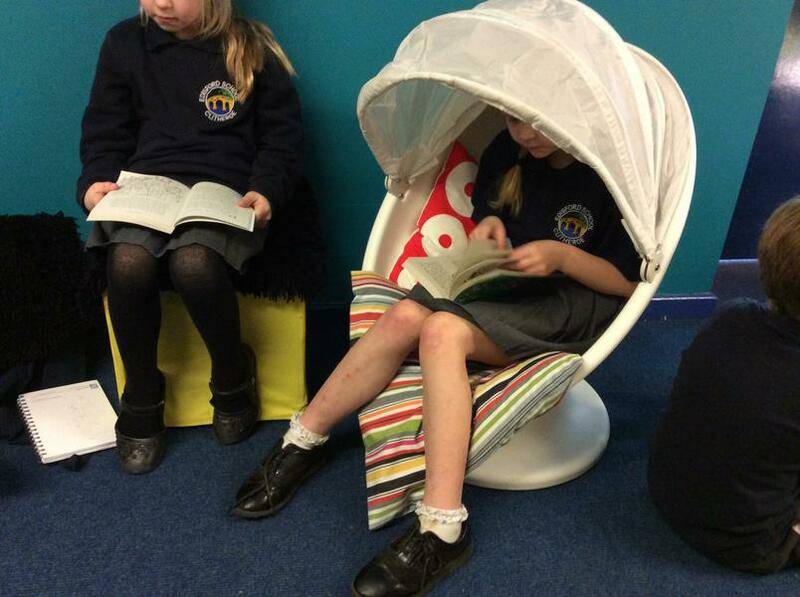 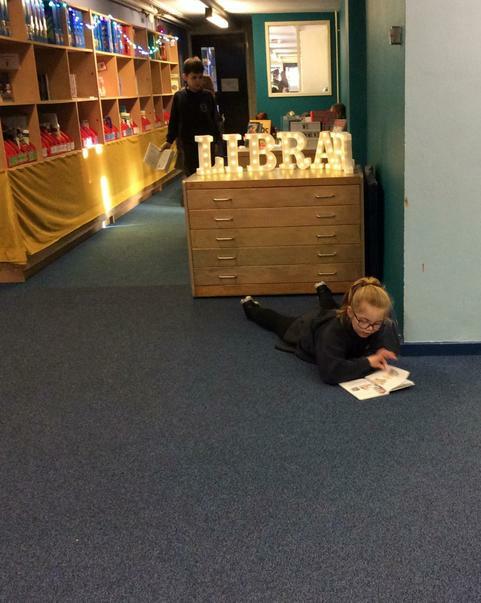 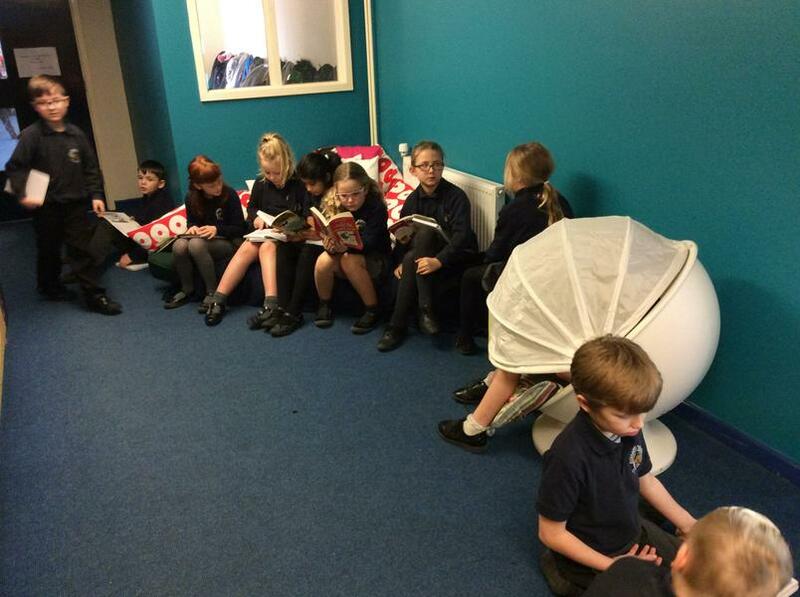 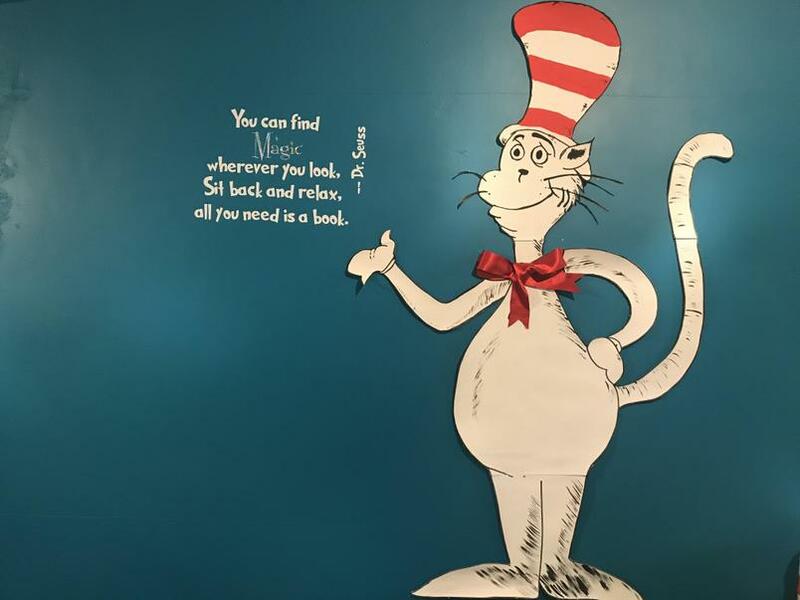 Although not quite finished, lots of our children have loved visiting our new library area in school this week. 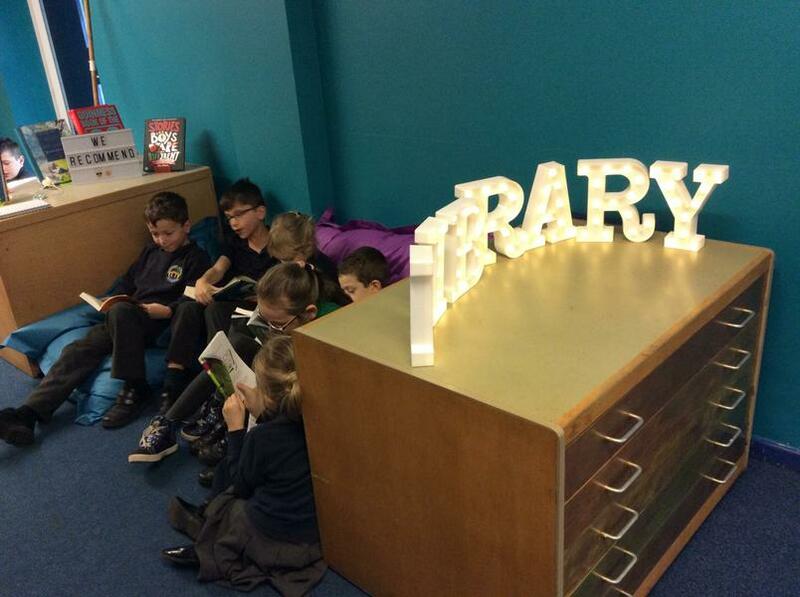 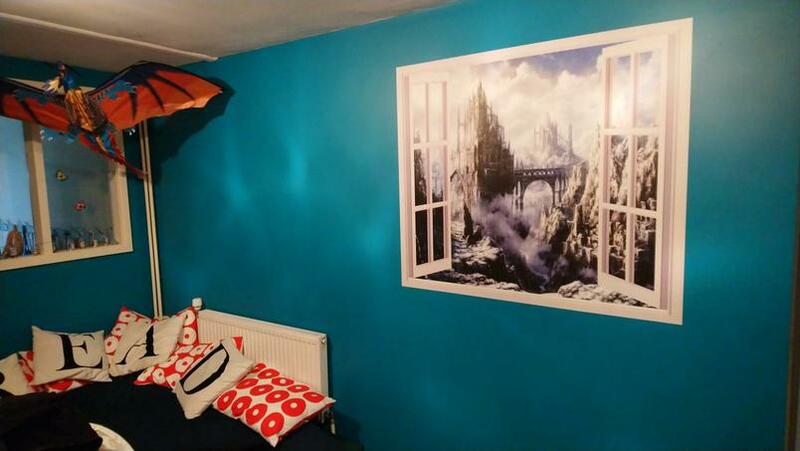 We think it's vitally important to give children the opportunity to lose themselves in a riveting book - whether it be in the magical world of Hogwarts, the mythical, power struggle of Percy Jackson and the Olympians or the remarkable feats contained in the Guinness World Book of Records! 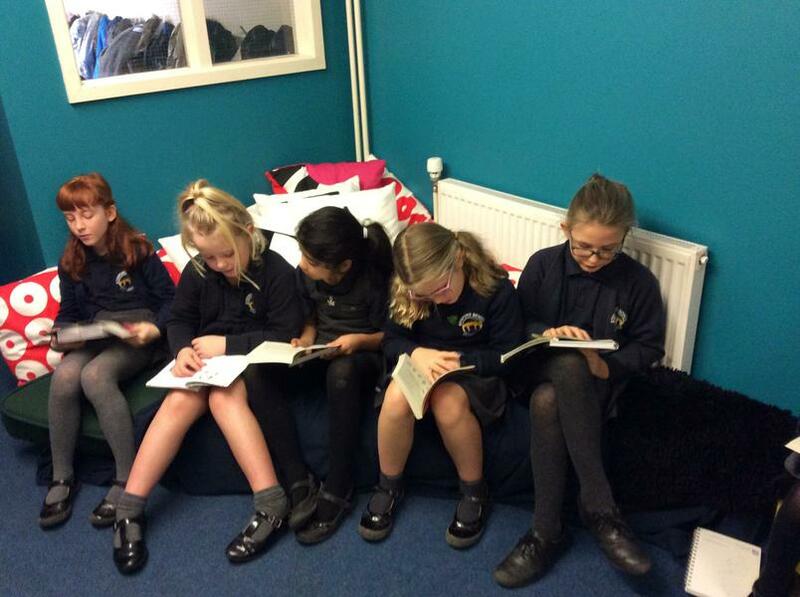 KS2 children on 'free readers' will be given a Reading Passport to enable them to record their wonderful journey through this new selection of books.